If someone else’s negligence has caused you harm, contact an experienced Oxnard car accident attorney will work diligently to secure compensation for medical expenses, lost wages and benefits, loss of enjoyment of life damages, punitive damages. Posted in Car Accident Attorney on Saturday, Jan 12, 2019. We are learning of an accident that left two passengers critically injured on January 13. It occurred on Pleasant Valley Road according to the Oxnard Police Department. The incident happened at around 2 a.m. and involved a single vehicle driven by 23-year-old Maximino Diaz. Police say that he was driving at a high rate of speed and lost control of the vehicle. The car left the road and hit a palm tree and a brick wall. Diaz sustained minor injuries, but his passengers were taken to the hospital and were listed as being in critical condition. Diaz was arrested when officers found him to be under the influence of alcohol. We bring you this story because it highlights the dangers that Oxnard residents face each day when they are driving. Yes, this was a single vehicle crash, but what if other people had been on the road around them? 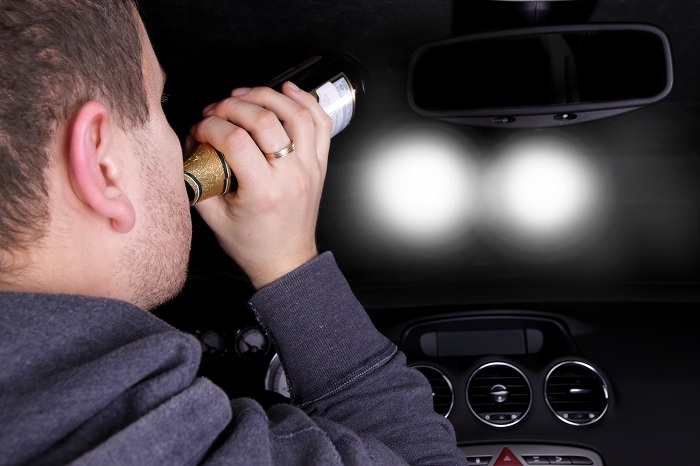 Drunk driving is not the only threat that people face when they are behind the wheel. Do you know where to turn if you are injured in a crash? If you need a car accident attorney in Oxnard, call us today. Can we talk for a minute about just how common vehicle accidents are? Often, it seems that we become numb to the dangers faced on the roadways, but most people do find themselves in an accident at some point in their lifetime. The latest numbers for the state show us that there were more than 12,000 serious injuries that resulted from vehicles accidents in the latest reporting year. There were more than 3,500 fatalities that year. There is no denying that medical expenses can become crippling, especially if insurance companies do not offer an amount that will suffice. That does not even include other costs related to an accident – lost wages and benefits, emotional damages, and more. These accidents are often caused due to the negligence of another driver. Sure, many crashes are caused by simple mistakes like drivers forgetting to use a turn signal or failing to yield. Other times, though, extreme driver recklessness is to blame. We are talking about drivers who make the choice to get behind the wheel while impaired by drugs or alcohol and those who are distracted by their phones, devices, or other things inside of their vehicles. If you need an Oxnard car accident attorney, do not hesitate to contact us for a free consultation by clicking here or calling 805-983-2344.